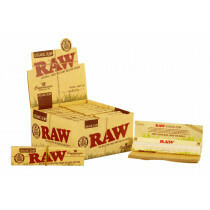 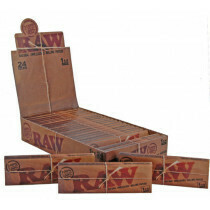 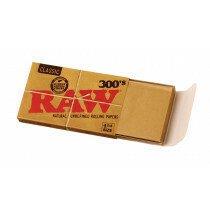 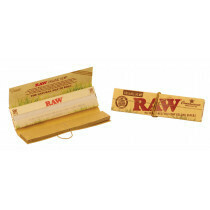 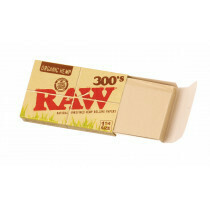 RAW rolling papers are an all-natural, hemp rolling paper that is extremely popular with the roll your own community for a variety of reasons. 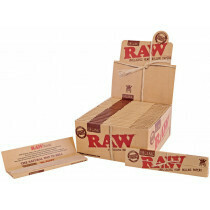 Raws are unlike anything that you have ever smoked. 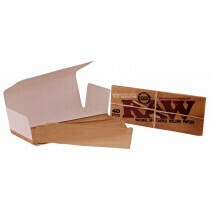 The papers are a natural light-brown color because they contain a hybrid blend of unbleached hemp fibers.